Hi I want to learn this language but I'm not sure if the material that I can find on google is okay. Is this forum/project still active? I can't see much recent activity on the forum. I am a Rune reader, lover of history and (recently discovered) have possible strong ancestral ties to the Northmen. 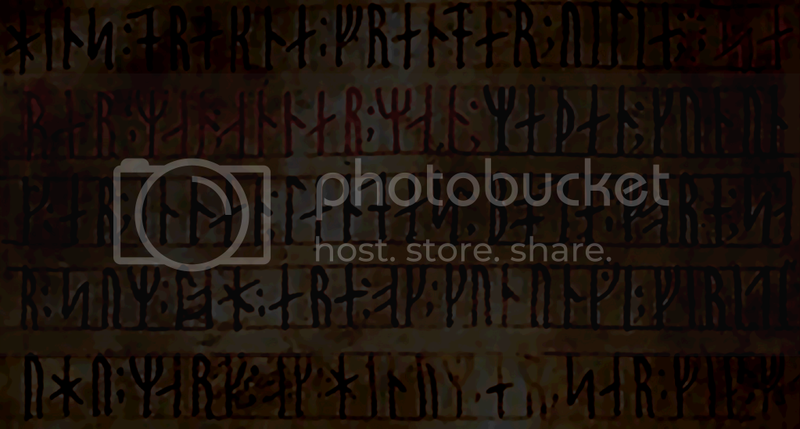 I'm looking to better understand the Elder Futhark by learning Old Norse, and if anyone knows anything about the peoples movements, possible foreign settlements around north Europe and east cost England, I'd like to have a little historical conversation if you're game. Hi all, just wanted to see if this forum was still active! I love studying ancient languages and am looking to study Old Norse next. I have collected as many of the ancient sagas as I could get my hands on, all in English(unfortunately!). This was a really neat website to find! If anyone can help me in Old Norse (only grammar and accent. I know some basics: alphabet, pronunciation, etc. ), I can learn Polish in exchange (one of the most difficult languages ​​in the world ) or some programming languages (PHP, CSS, HTML, JS). I'm a language enthusiast from Sweden and I would love to dedicate all I know into this reconstruction. How wonderful wouldn't it be if all Northmen could use Old Norse as common language once again, with its rich culture and heritage? I will provide all my knowings of Old East Norse that I have and I will study Old West Norse and its predecessors to understand everything completely. Let's make this happen!